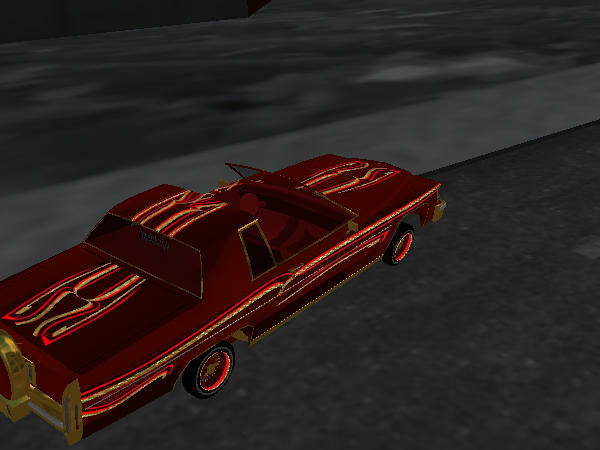 The Lowrider Game - View topic - Got a car for sale? Post it here! 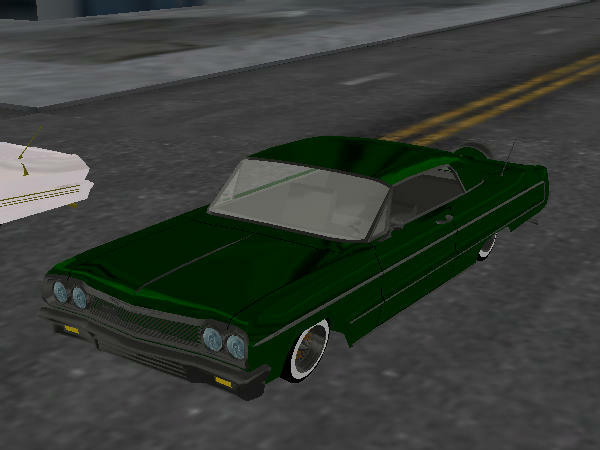 The Lowrider Game - View topic - Got a car for sale? Post it here! Got a car for sale? Post it here! Title says it all. 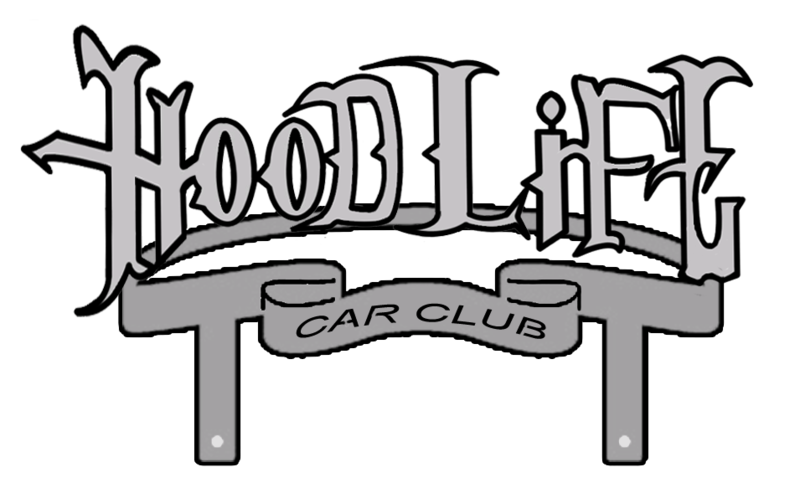 I am looking to trade or buy a car, so If you have something for sale or for trade post it here. Anyone is welcome to post! Re: Got a car for sale? Post it here! 15,00 obo. everything on here is the same as the monte carlo. I have cars in the auction. go check it out! !